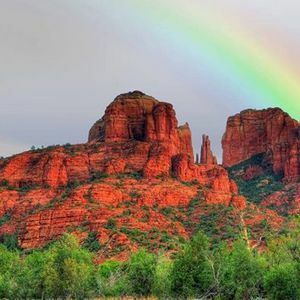 Reiki For Autism™ in Sedona, Arizona. Spring 2019 dates. 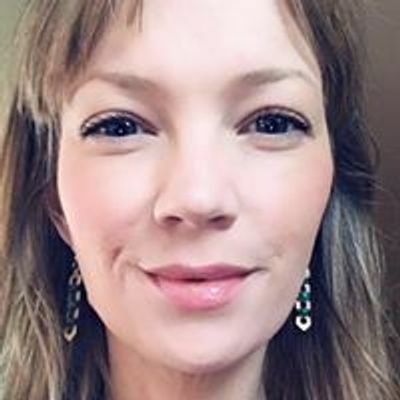 Master Level course and Levels 1&2 course. Visit https://www.ascalonnaturopathic.com/sedona-reiki-trip for more details on the trip! 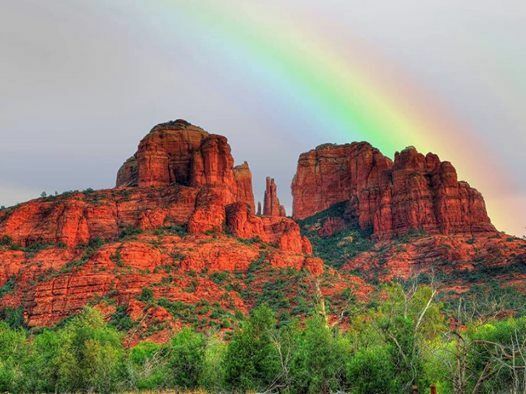 Usui Reiki - learn this energy practice in beautiful Sedona, Arizona.